1. 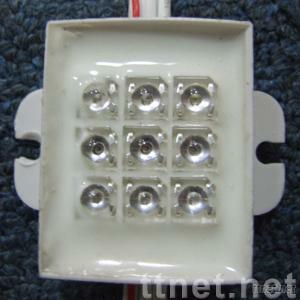 LED module adopting Aluminum profile, quality LED chip, waterproof, 3M tape in back, encapsulation with silica gel, SGS safety standard, with high brightness and steady performance, easy to be installed and used, ,can be connected to more than 100 meter. 2. High brightness and light efficiency with high power LED chips; Long life span of 80,000 hours with little heat, high quality LEDs and proper drive characteristics; 3. IP68 degree, ideal for indoor and outdoor applications 4. Safety and stable with low voltage (12VDC); Energy saving with low power consumption.